Jesse studied Digital Arts & Design at Full Sail University, Winter Park, FL, and Advertising Design at Virginia Beach Tech Center where he was one of two designers from the United States selected to represent our nation in an International Logo Design Competition. He brings a solid understanding of design to an interactive world where code outweighed visual communication. After surviving a number of jobs with smaller web design firms he has joined The Meridian Group for the long term. 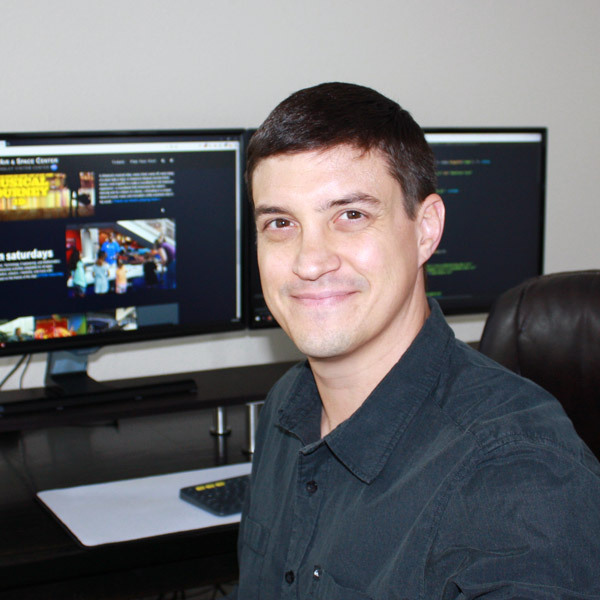 Jesse has worked in many facets of design, including print, motion graphics, and interactive design is adept at translating abstract concepts into practical solutions. On nights and weekends he spends his time pretending to be a legendary blues guitarist.